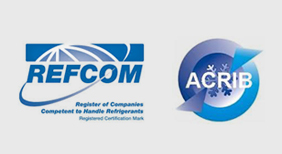 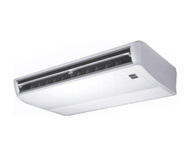 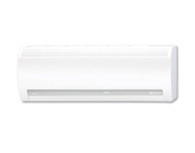 First Choice Air Con can provide Under Ceiling Air Conditioning Installations. 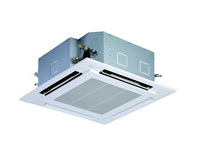 Under ceiling air conditioning units are often installed to areas where a cassette air conditioning unit is not an option or in a low ceiling situation where a unit would need to be sited as high as possible. 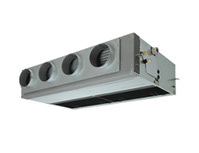 These units are very slim in depth ranging from around 200mm to 300mm making the installation tighter to the ceiling than a wall mounted unit for example. 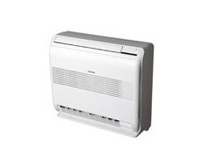 An excellent versatile unit that can be used in many applications.